North Korea released a South Korean who illegally crossed the border into the North, South Korea’s Unification Ministry said on Tuesday (October 16), as relations between the two sides show a steady thaw. 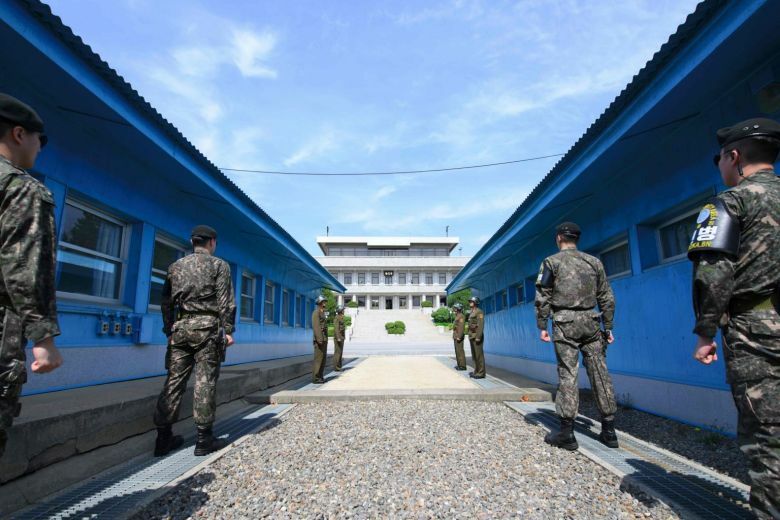 A 60-year-old man who entered North Korea last month was repatriated through the truce village of Panmunjom in the demilitarised zone, the ministry said. All South Korean nationals are required to seek approval from the ministry before contacting North Koreans or travelling to the North. The ministry said it was investigating how and why the man reached the North, thanking Pyongyang for returning him “from a humanitarian standpoint”. North and South Korea are technically still at war because their 1950-53 conflict ended in a truce, not a peace treaty, but relations have warmed with a third summit last month and North Korea’s pledge to denuclearise. The two sides held their first three-way talks with the United Nations Command on Tuesday to discuss ways to demilitarise the border as they push for peace.